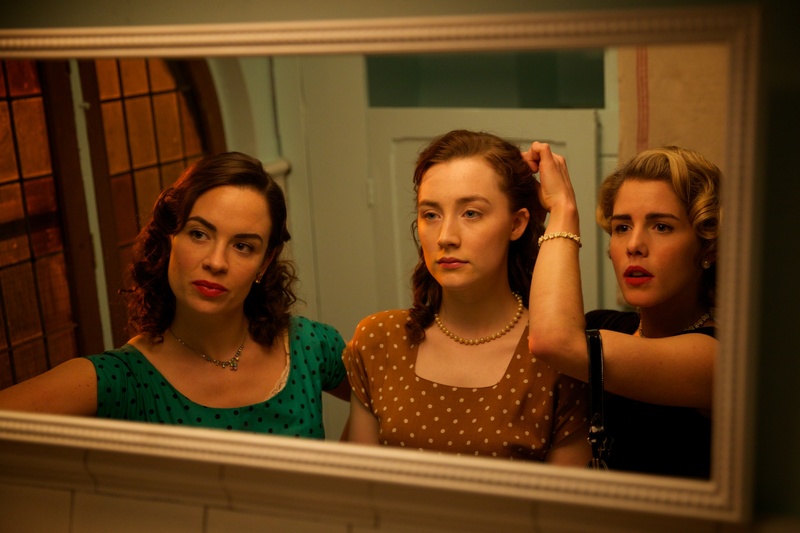 Brooklyn (2015) Stills. . HD Wallpaper and background images in the Emily Bett Rickards club tagged: smile19 brooklyn. This Emily Bett Rickards photo might contain kamar mandi and mandi.